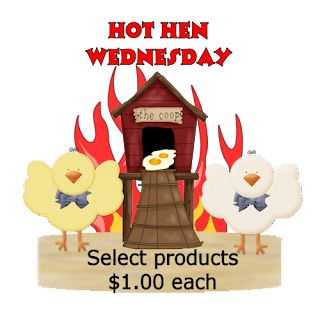 Sharon Becker Creations: Hot Hens Wednesday! Select Items for $1.00 each! Hot Hens Wednesday! Select Items for $1.00 each!